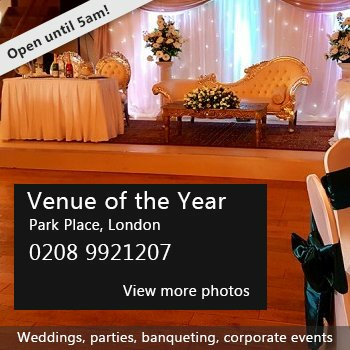 We have a Large Hall and a Small hall available for hire. The Main Hall is normally used for functions such as Wedding Receptions, Dances, Parties, Film and Horticultural Shows and Meetings. It can hold up to 140 in a seated/dance floor format and 200 all seated. The Small Hall is usually used for small concerts and children's parties. We have a fully operational Kitchen and Licensed Bar with Bar staff provided upon request. Please contact us for further information on availability and prices. There have been 0 reviews of Mersea Centre. If you would like to send Mersea Centre a booking enquiry, please fill in the form below and click 'send'. Perhaps some of the following halls within 5 miles of Mersea Centre would also be of interest?